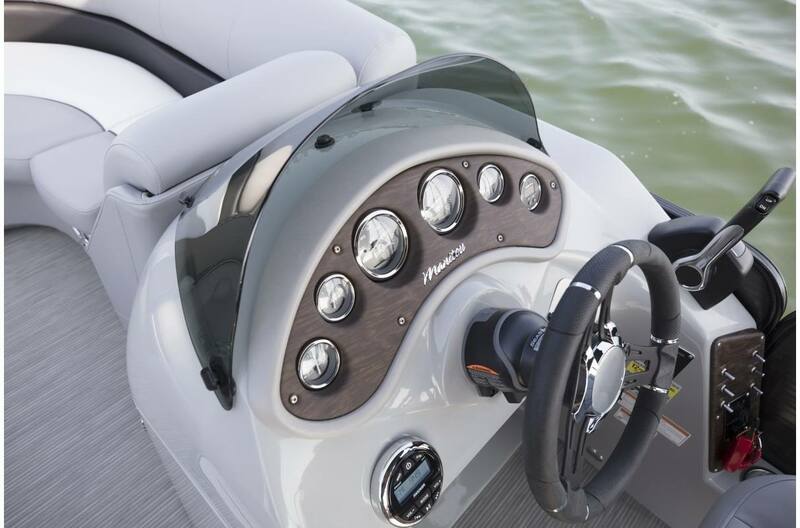 Put it this way: if it's exactly the pontoon boat that you want, shouldn't it be standard? 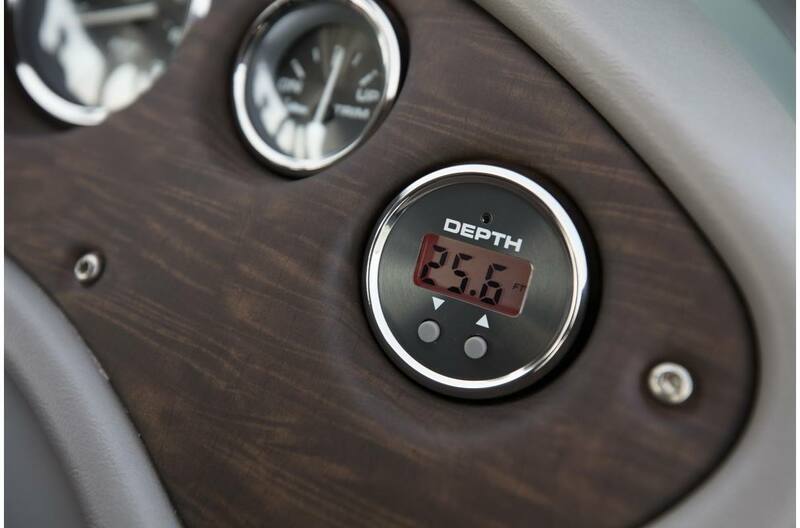 At Manitou, we certainly think so — which is why our Oasis is loaded with a long list of features that would be considered extras by those other manufacturers. Oasis has standard features for both comfort and convenience, plus helm highlights, all with the construction and quality you've come to expect from a Manitou. 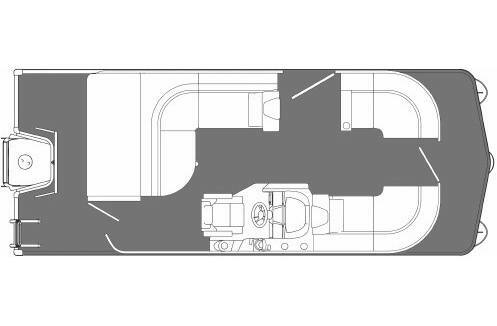 Oasis Standard: Considered to be more of a traditional pontoon floorplan, the Standard features a spacious rear sundeck and plenty of additional bench seating.